“On the night of Sunday 3 to Monday, February 4, 2019 a terrorist attack in Kain left 14 civilian victims.”In response to this attack, the national defence and security forces immediately began operations in the Kain, Banh (Loroum Province, north) and Bomboro (Kossi Province, northwest) areas. “This counterattack… resulted in a land and air operation which neutralized 146 terrorists in the three areas,” the statement said. A military source confirmed to AFP that the term “neutralize” meant kill. The army said it suffered “light casualties” but “no loss of life” during the retaliations, adding that security operations were continuing in the affected areas. Both civilians and security forces have paid a heavy price for jihadist attacks in recent years, with the death toll now standing at nearly 300 since 2015. There were three major attacks in the north alone last month: on January 10, 12 civilians were killed in the village of Gasseliki; on January 27, 10 civilians were killed in an attack on Sikire; and on January 28, four soldiers died in a massive jihadist attack in Nassoumbou. Attacks have also affected the east, and to a lesser extent, the west of the country. 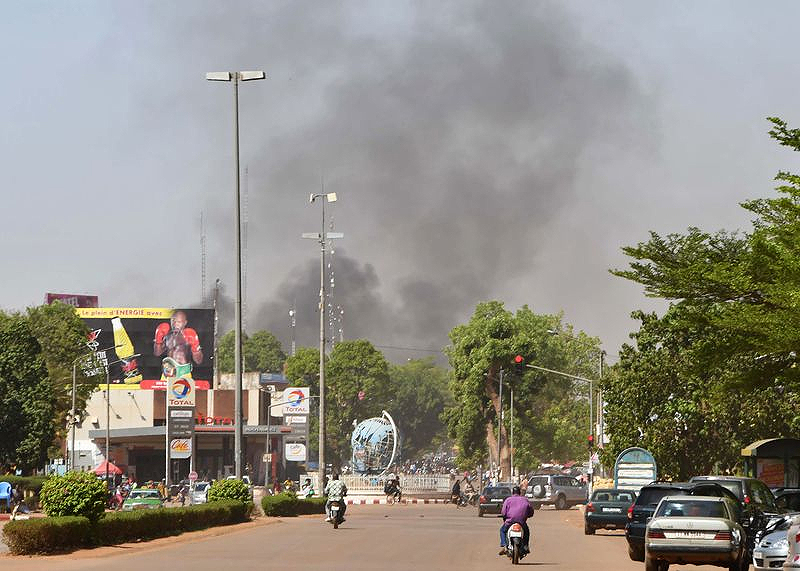 Ouagadougou has been hit three times since 2016, with nearly 60 lives lost. The last attack, in March 2018, hit the army headquarters in the city centre. The Kain attack came just before a summit of the five Sahel countries — Burkina Faso, Chad, Mali, Mauritania, and Niger — to be held in the capital Tuesday. 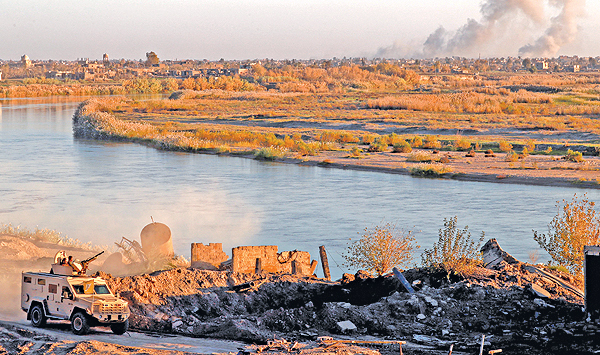 The group have put together a military force to try to stem the jihadist attacks throughout the region, but the force is fighting an uphill battle. Its commander, Mauritanian General Hanena Ould Sidi, announced on Sunday that the force had staged three operations since January 15, without giving more details. Burkina Faso police are also struggling to combat the increasingly frequent and deadly jihadist attacks. Since 1 January, a state of emergency has been declared in 14 out of 45 provinces, giving additional powers to security forces.